For the eighth consecutive year, the Honda Civic was Canada’s best-selling car in 2005. The Civic outsold the next-best-selling Mazda 3 by nearly 18,000 units and outsold the fourth and fifth-best-selling cars, combined, by a 14,934-unit margin. 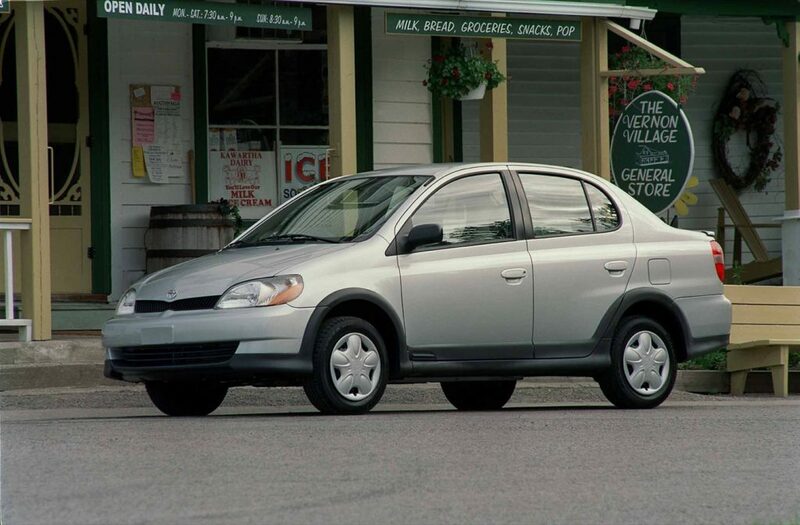 Toyota landed four cars on this list of 2005’s ten best-selling cars, Honda another two, and GM just two. Admittedly, the Pontiac G5 Pursuit and its predecessor, the Pontiac Sunfire, combined for 32,545 sales in 2005, more than enough to crack the top 5. * Toyota also sold 6177 Yaris hatchbacks in 2005. * Chevrolet also sold 7122 Cavaliers in 2005.